Throughout the Americas and the world, the name of Chiapas, Mexico, has become synonymous with struggles for indigenous resistance. From the First Indigenous Congress held in San Cristóbal de las Casas in 1974 to the 1994 uprising in which the Zapatista Army of National Liberation launched a struggle for land and liberty that would change the political geography of Mexico and shake loose historical memory across the continent and around the world, to the 2001 March for Indigenous Dignity in which thousands descended on Mexico City to demand that the congress of the nation amend the constitution to include a Law of Indigenous Rights and Culture, Chiapas has been at the vibrant heart of the construction of new forms of indigenous struggle and territorial autonomy. One set of beliefs, generally translated as el buen vivir, or living well, is at the heart of indigenous resistance. A similar concept, the Quechua notion of sumak causay, gained a certain recognition among climate justice activists following the Cochabamba People’s Summit on Climate Change and the Rights of Mother Earth convened by President Evo Morales of Bolivia in 2009. 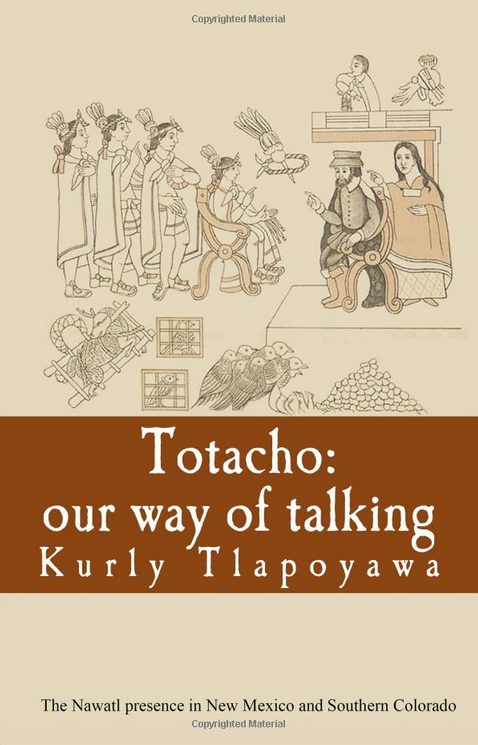 As sumak causay was brought to the awareness of the non-indigenous by Andean social movements a few years ago, now in Chiapas a generation of autocthonous scholars is bringing to light – theorizing, they would say – the local understanding of buen vivir: a concept articulated in Tseltal and Tsotsil as el lek’il kuxlejal. Through reading, I’ve come to understand lekil kuxlejal as a kind of ethical compass and motivating force in Tseltal and Tsotsil life; the root of agreements in the family and the community, in the practices of agriculture and governance, of medicine and stewardship. 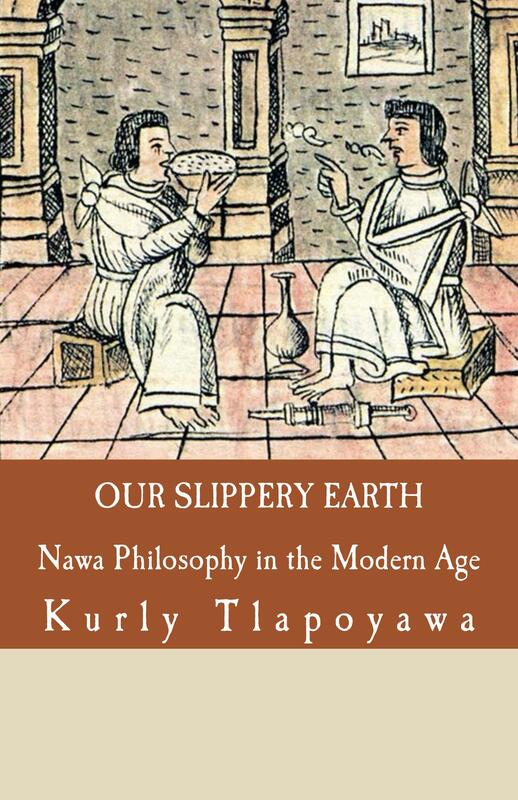 Eager to learn more, I sought out two Chiapaneco scholars – two of what seems to be a generation of Mayan intellectuals turning the lens of scholarship on their own cultural knowledge and practice. Pedro Hernández Luna (Tseltal Maya) and Miguel Sanchez Alvarez (Tsotsil Maya) are scholars associated with the Intercultural University of Chiapas (UNICH), an institute of research and higher education devoted to scholarship that fosters and strengthens indigenous cultural knowledge and identity. I sat down with them in a café in San Cristóbal de las Casas to talk about lek’il kuxlejal. Jeff Conant: Do you see el lek’il kuxlejal as an alternative to Western notions of development? Pedro Hernández: The proposal of lek’il kuxlejal is not another model of development, but it’s how we see our own development. 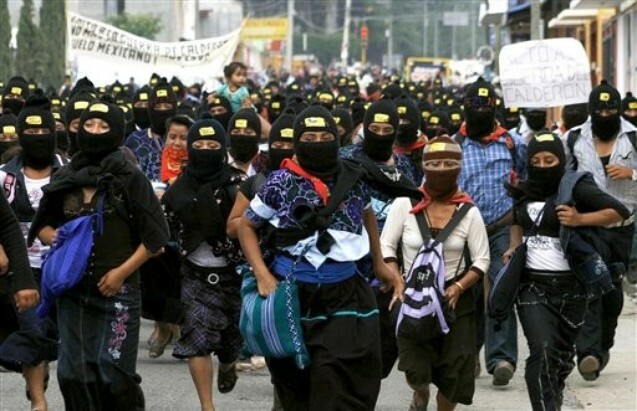 The Zapatistas have put it in practice, and for the government, for outsiders, it appears contradictory – how are these indigenous people going to have development if they don’t accept government programs, schools, television? But unless you’ve lived through hunger, you’re not going to find it easy to understand these other ways of seeing, and of constructing the world. This is an unreachable hope that goes beyond the desire for material goods. There needs to be much greater understanding of the perspectives of indigenous peoples, and even many non-indigenous peoples who share this commitment to a different way. Miguel Sanchez: In Mexico, in Latin America, in the world, there are two models of development broadly speaking. There are many of course, but for clarity, let’s say there are two – they are the globalized system, the system that dominates, that is hegemonic for many people in the world. In Mexico specifically, all of the policies—education, health, environment—who defines them? The United Nations. The UN defines lines of development, but for us as indigenous peoples the concept of development doesn’t exist. In Tseltal, in Tsotsil, development doesn’t exist. The concept comes from natural sciences and was adopted by Harry Truman – that development is growth, accumulation, opulence. But from our viewpoint, nature is not just the mazorca, the ear of corn that is the product, but the entire milpa [the Mayan cornfield] and the milpa doesn’t grow without the social base, without the Mother Earth. via It begins with respect: the meaning of living well for the Tseltal and Tsotsil Mayans of Chiapas.